Check out this guide for a full walkthrough of Thirst Things First Quest from Fallout 76, including gameplay tips, guides, and more. This main quest is pretty straightforward since you'll just have to go around Flatwood testing water. Follow the quest markers to get to the different objectives and complete objectives. You can check your distance from the quest objective with your compass! 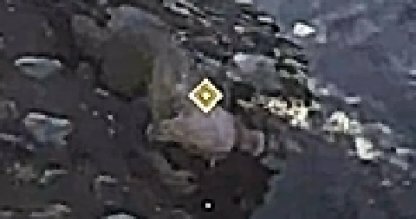 Quest Markers have diamond symbols in the compass that you can track. 4-5. Choose "Collect" But Not "Drink"
To test water samples, you need to collect water at river and water pumps. Drinking water would not progress the quest, so make sure to collect it.